EASTREX Group of Companies is a TOTAL LOGISTICS SOLUTIONS provider specializing in transportation, customs brokerage, international freight forwarding, distribution and warehousing services. Our experienced professionals have years of local knowledge globally including Asia Pacific, Europe and America. Eastrex Shipping Sdn Bhd established in 1990 is a licensed Shipping and Custom Broker. 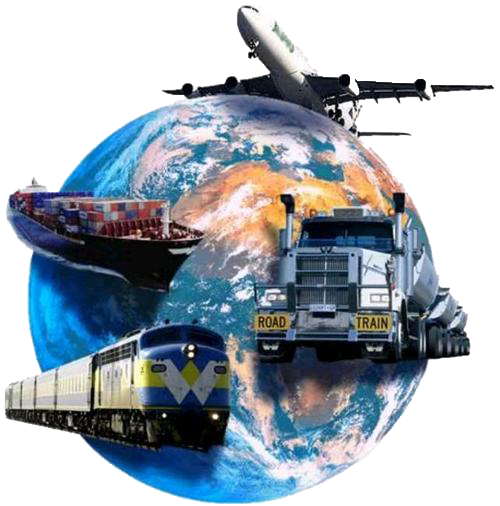 We also handle International Sea/Air Freight Forwarding, Bonded Trucking and Warehousing. Eastrex Logistics Sdn Bhd incorporated in 1992 to handle Project Management for both sea and air, Consultant and Ship Chartering.